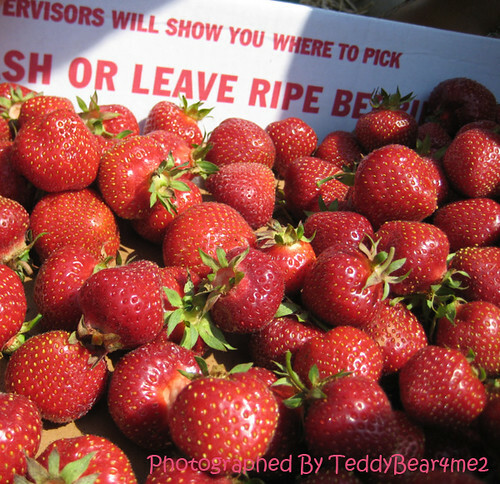 USA : Germantown Maryland: It's Strawberry Time! 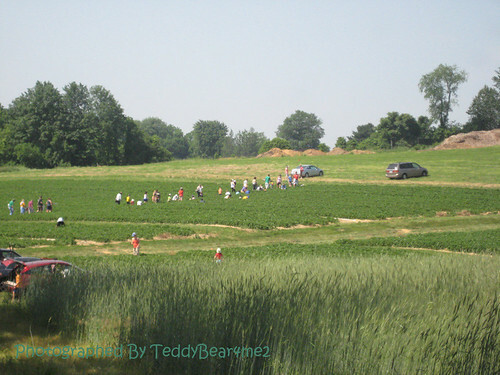 Post subject: USA : Germantown Maryland: It's Strawberry Time! 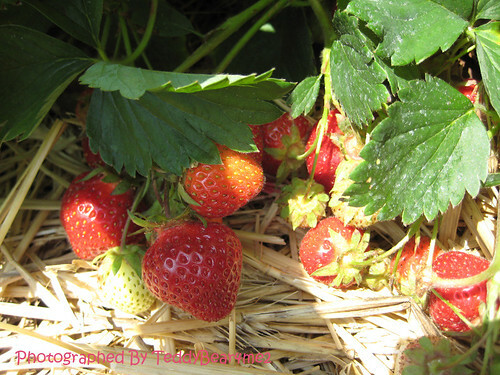 Pick-Your-Own Strawberries - our local farm has a good supply of ripe delicious berries ready to harvest. The road to the Strawberry's farm is very steep snaky narrow, my kids screamed every time when a car past from the opposite side direction. Ripe delicious strawberries are ready to eat. 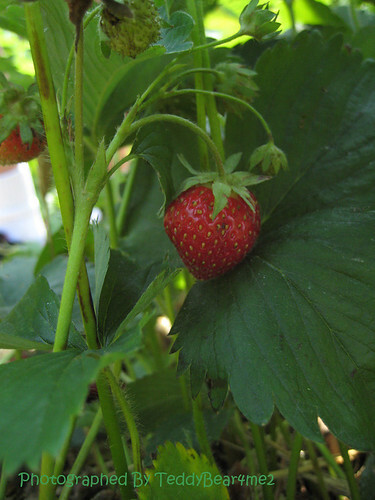 Post subject: Re: USA : Germantown Maryland: It's Strawberry Time! 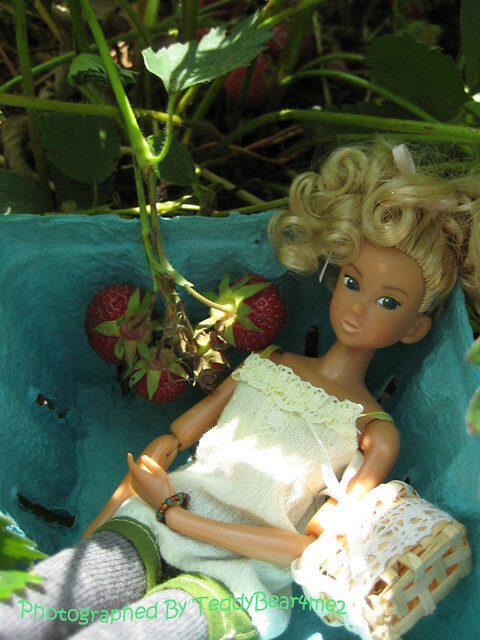 Oh how funny - I was just reminiscing about strawberry picking yesterday! Thanks for the sunny strawberry fields! They look delicious! 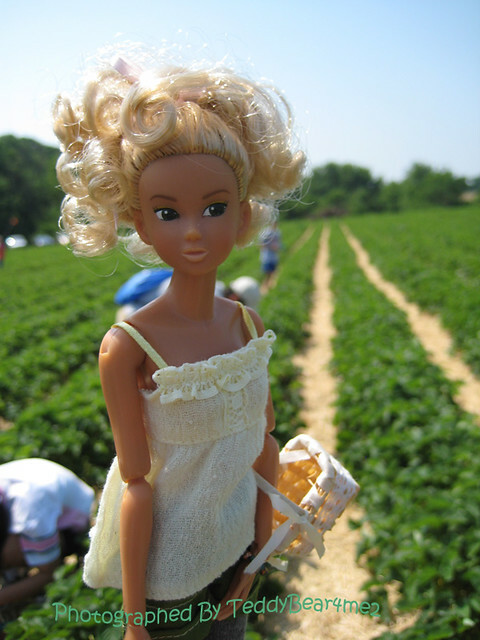 I want strawberries now. My parents had a cabin in the Catskill mountains, & wild strawberries & blueberries grew in the back of the house. We would pick them every year, but only about a 1/4 of them made it into the buckets, the rest just went straight into our mouths. 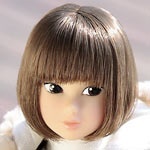 Thank you, Mikan, Marna and LauraLA. I am glad you enjoyed the photos. I was worried about the photos might not turn out okay, because it was difficult to view photo from cameraâ€™s LCD in direct sunlight. Kids were eating the fresh pick strawberries on the way back, more than half of them were gone by the time when we got home. 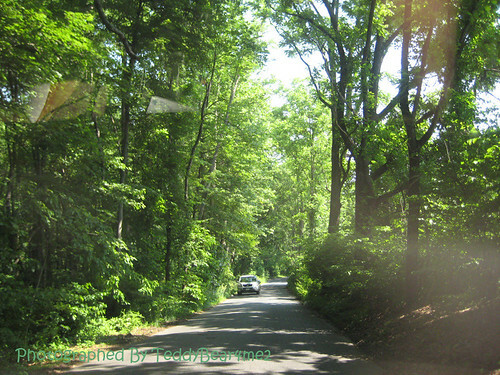 These are beautiful pics Dana!! 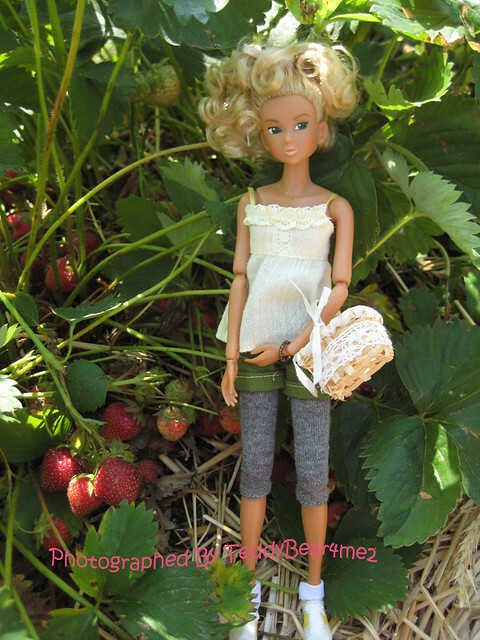 You did a wonderful job of sharing your strawberry picking day - how fun! 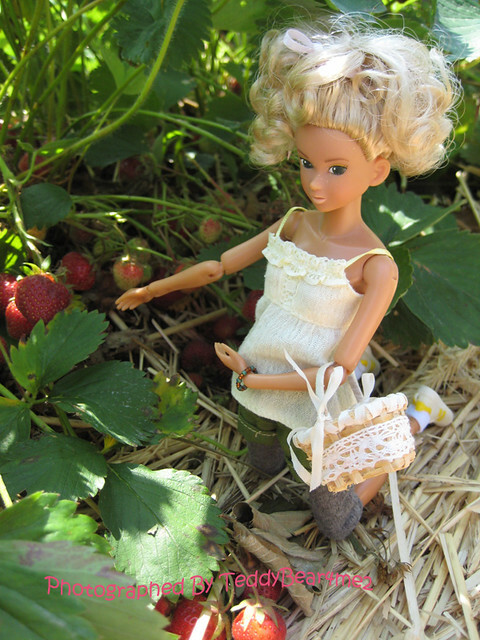 She looks so fun and summery and the strawberries look delicious- yum! 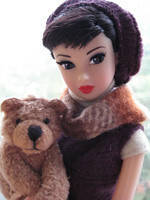 Thank you Etiana and O_OTina, I am glad to spend some time outdoor with my girl.